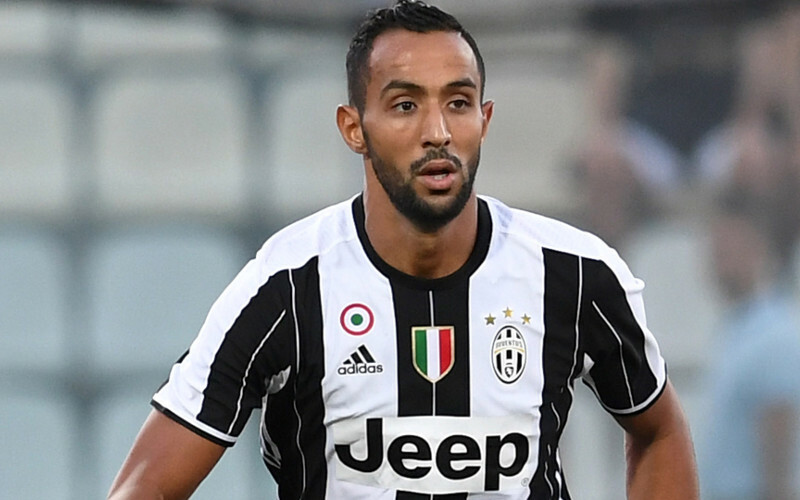 According to a report in the Mirror, Arsenal are eyeing Moroccan international Medhi Benatia and could sign the experienced Juventus centre-back in a £20m deal this summer. New head coach Unai Emery is working alongside head of recruitment Sven Mislintat in trying to strengthen our squad this summer and defence is understandably regarded as a priority as we conceded 51 goals in the Premier League last season. 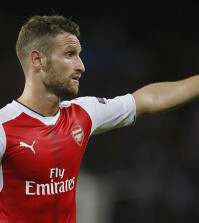 We need to sign at least one centre-back as Per Mertesacker has retired, Laurent Koscielny may never be the same player after being ruled out for six months following Achilles surgery and Shkdoran Mustafi has been a disappointing signing. Several names have been linked with a move to the Emirates in recent weeks but the Mirror are carrying a report from Le10 Sport that claims Arsenal are now eyeing a swoop for Benatia. The 6ft 2in Moroccan has spent the last two seasons at Juventus having made the move from Bayern Munich in 2016 and he played a key role in helping the Italians reach the quarter-finals of the Champions League and clinch another Serie A title last season. 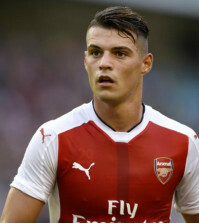 However, the report says Juve are ready to bring through some younger defenders and could cash-in on the 31-year-old if an offer of around £20m is put on the table, and it seems Arsenal are showing a keen interest. It’s clear we’re trying to add some experience to our defence as we’re also being strongly linked with Sokratis Papastathopoulos but I don’t think we’ll sign both Benatia and the Borussia Dortmund centre-back. Going by reports in the media, I’d guess that Papastathopoulos is the prime target and Benatia is being lined-up as a back up option if we fail to get a deal agreed for the Greek international this summer. 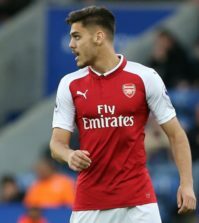 I wouldn’t be surprised if another younger defender also came in with Caglar Soyuncu strongly linked with a move to Arsenal while I expect Kostantinos Mavropanos to see more first team football next season as Emery overhauls the defence left behind by Arsene Wenger.